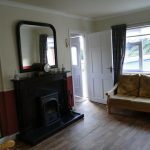 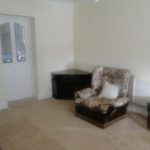 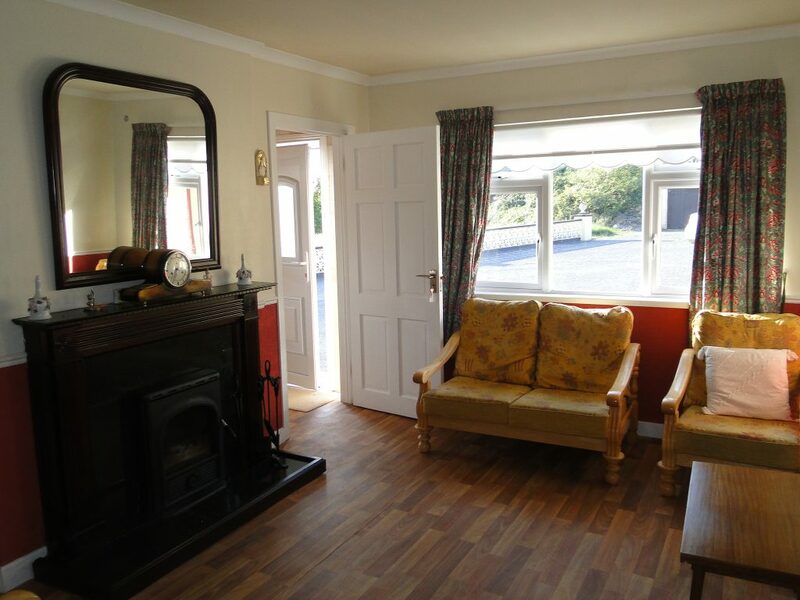 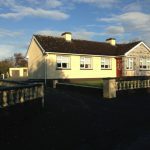 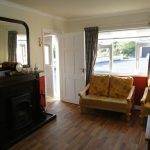 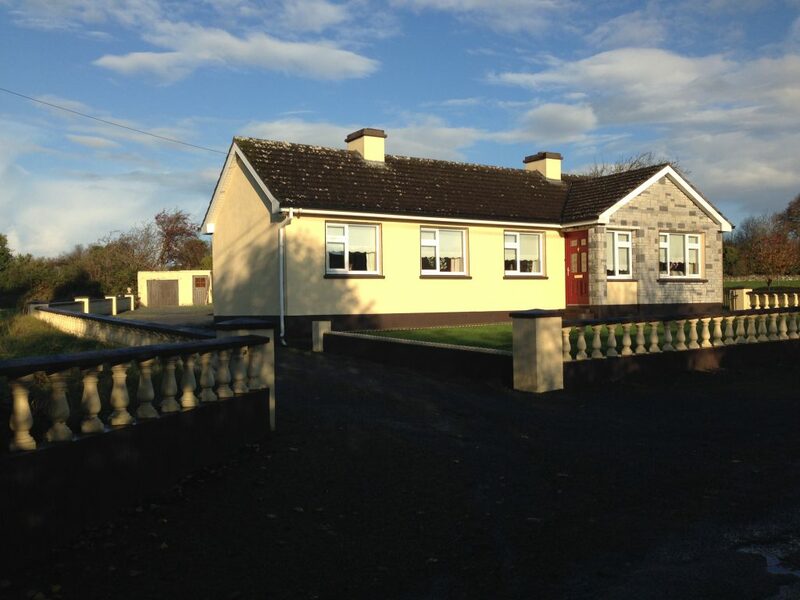 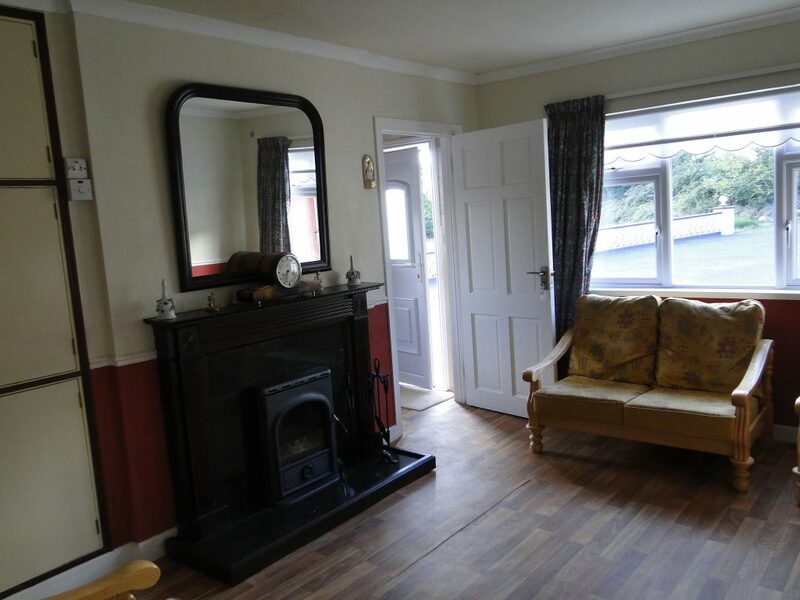 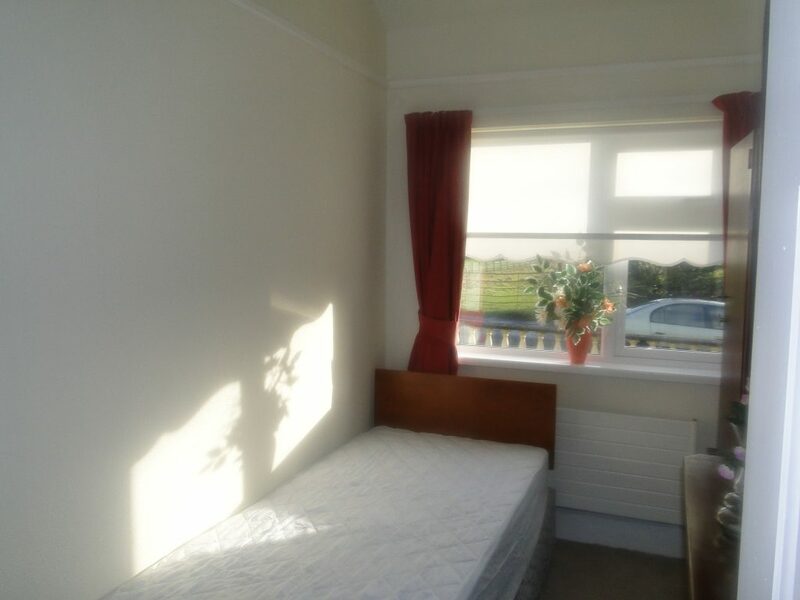 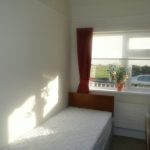 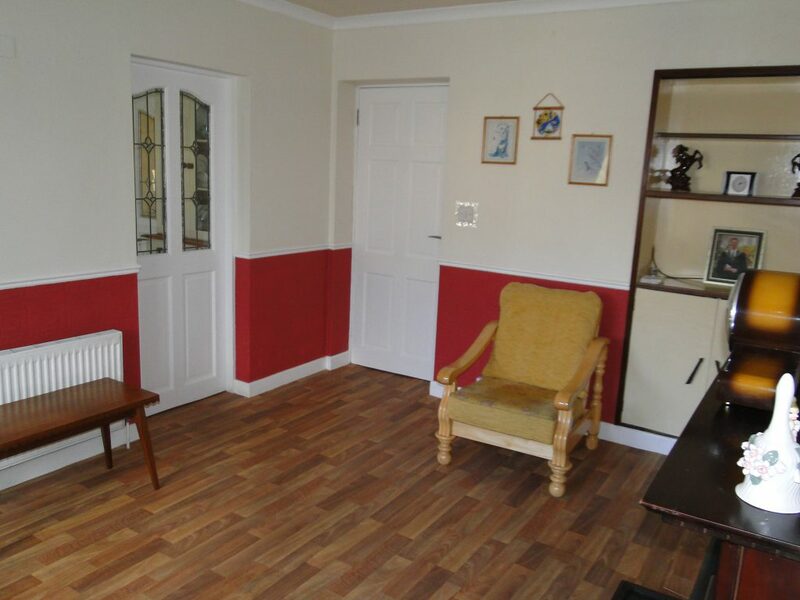 3 bedroom detached bungalow in quiet location and within 10 mins drive of Athlone town centre. 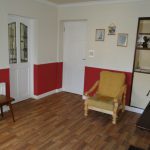 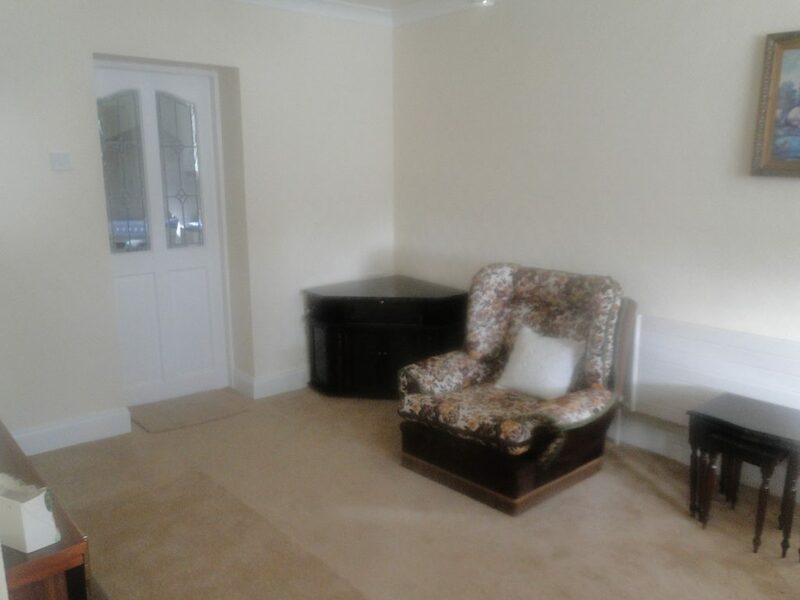 Acc: Entrance Hall, Sitting Room, Kitchen, Living Room, 3 Bedrooms and Bathroom. 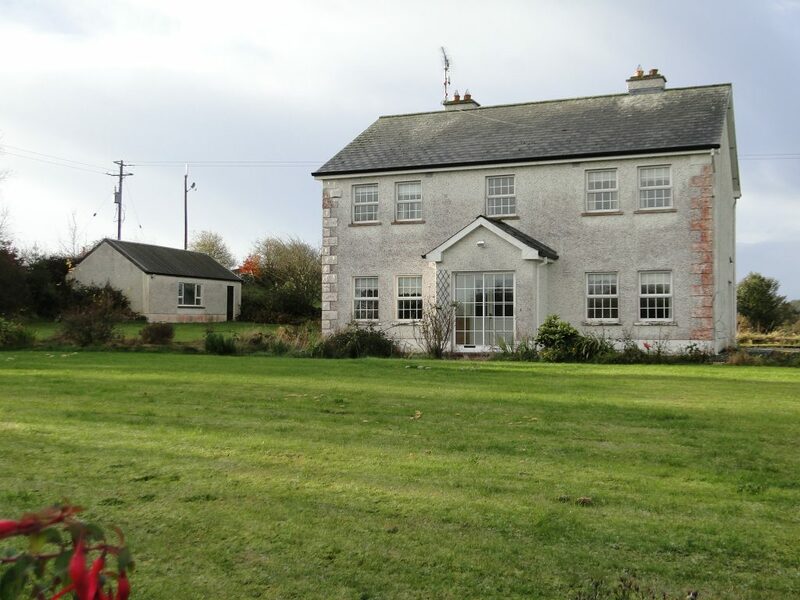 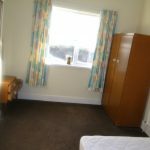 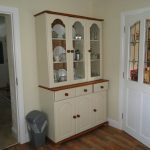 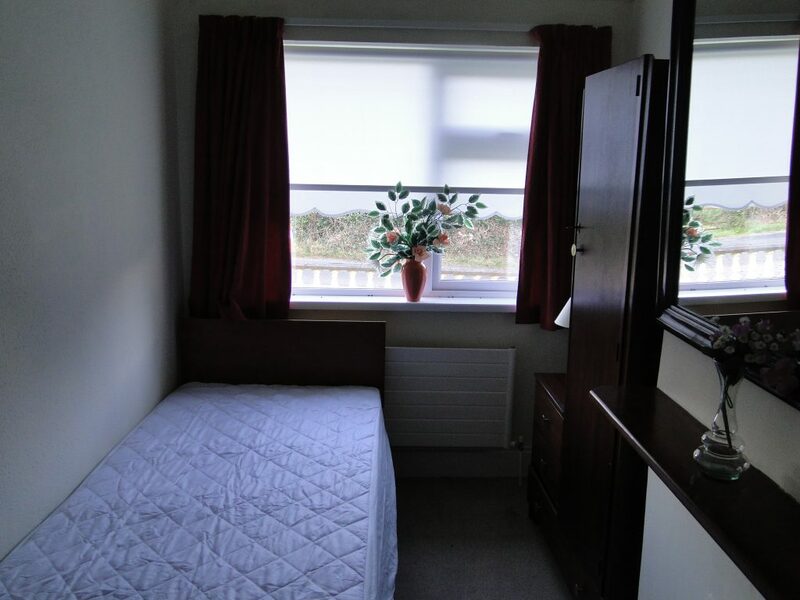 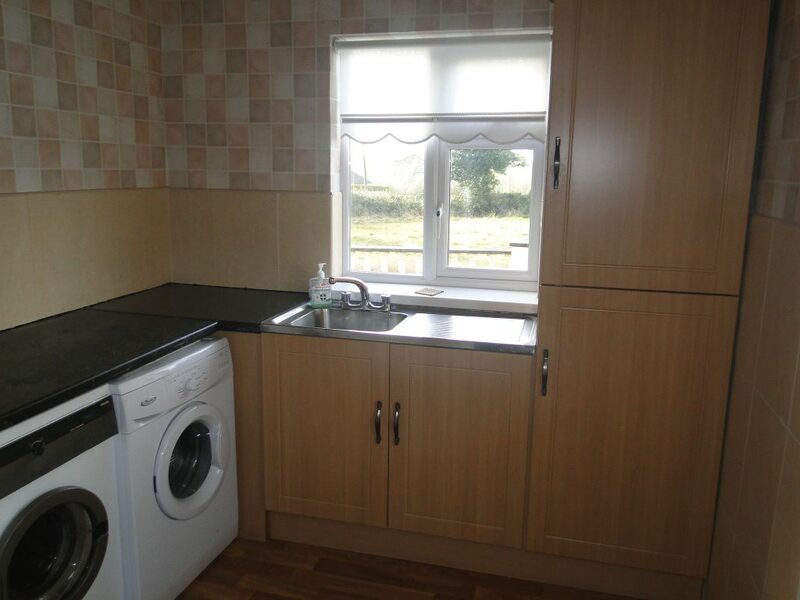 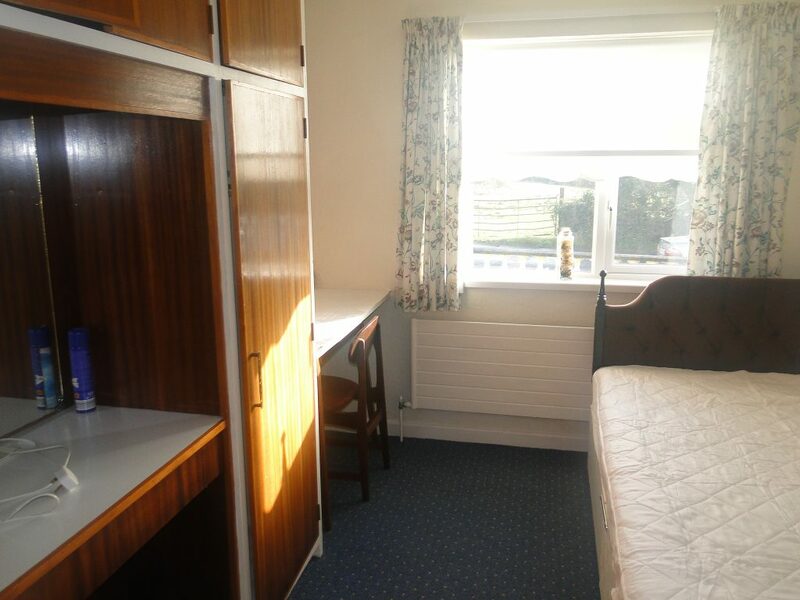 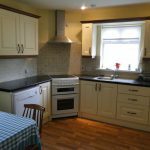 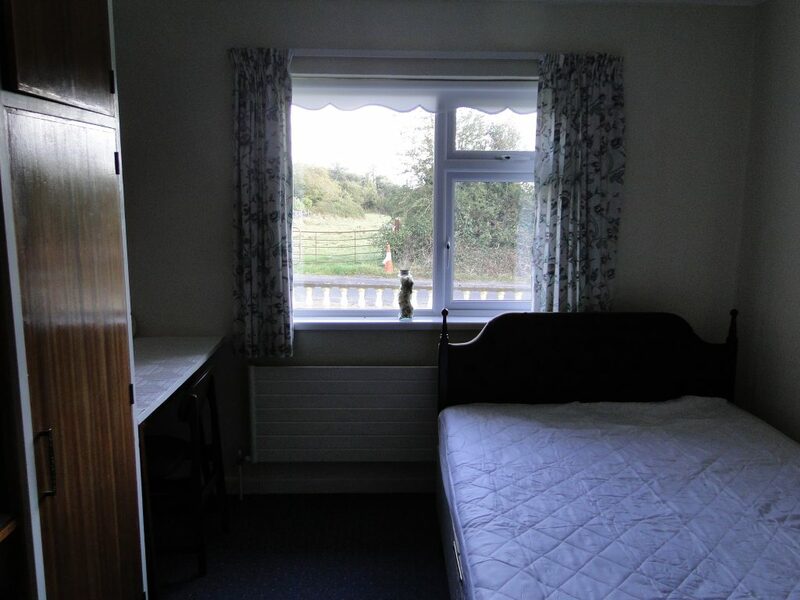 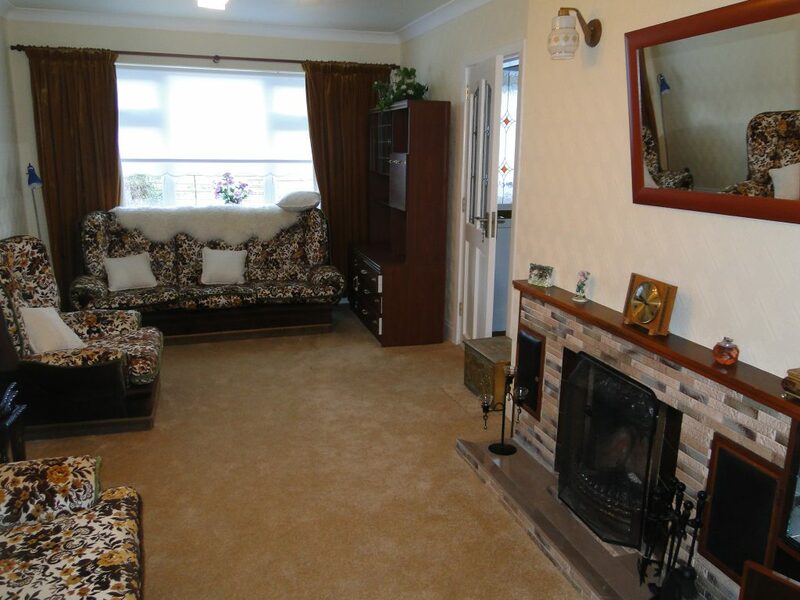 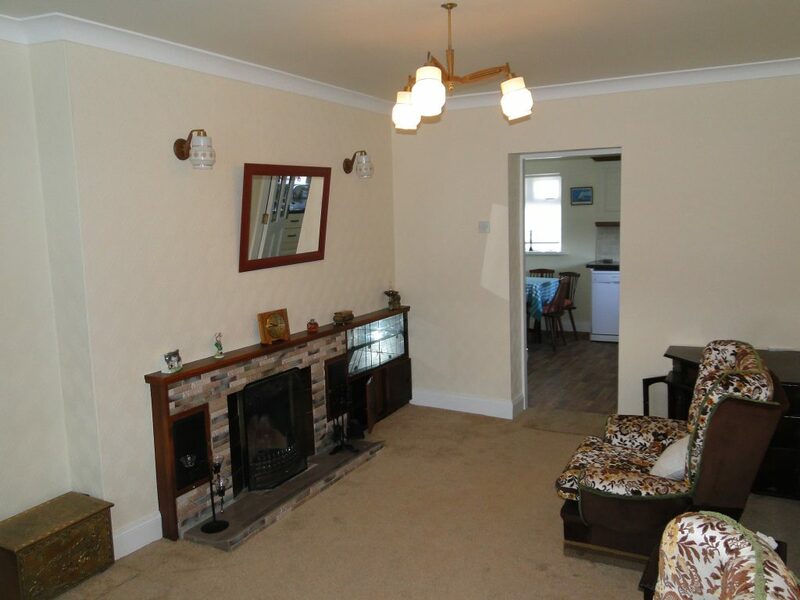 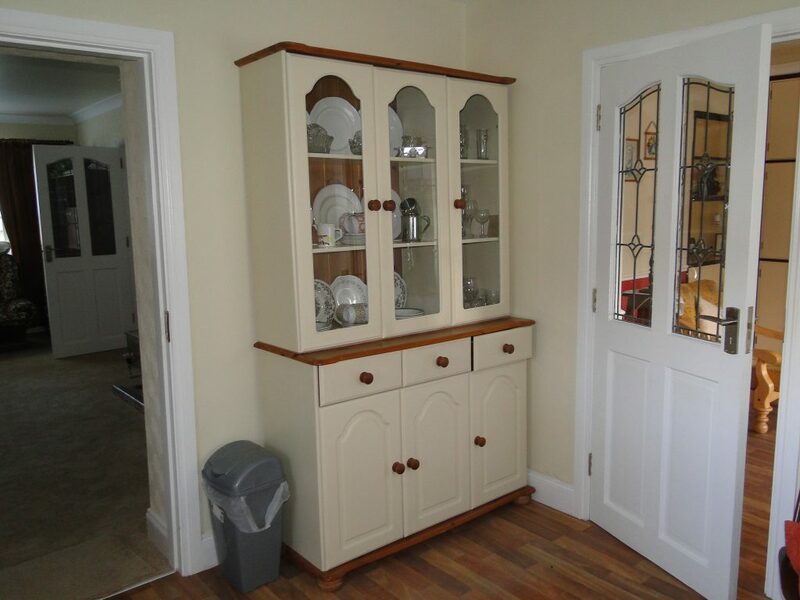 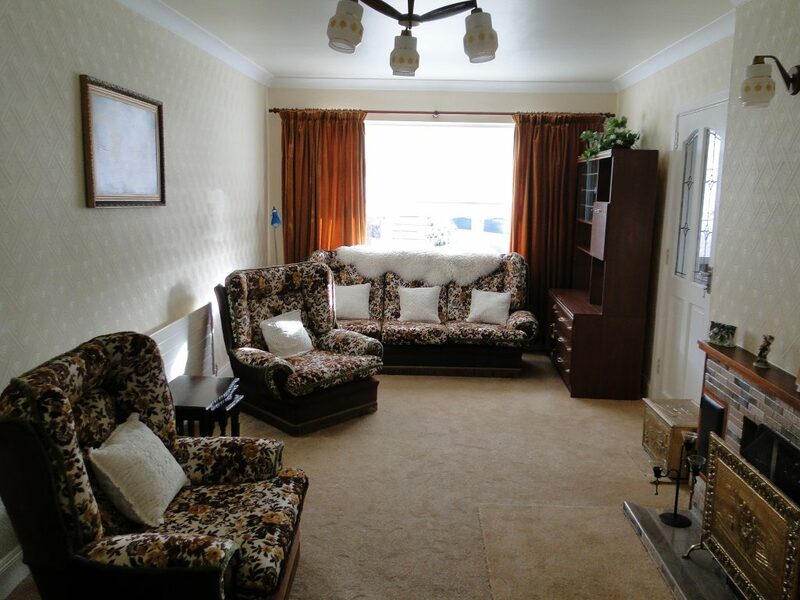 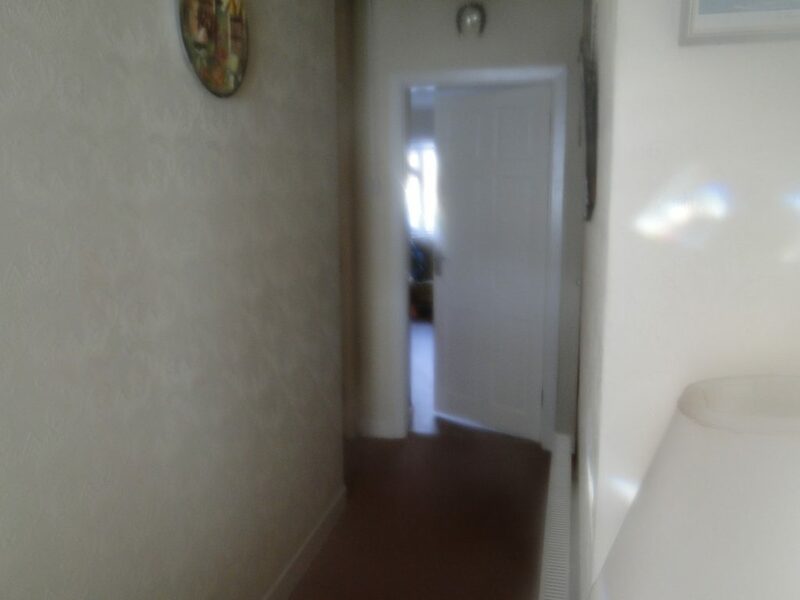 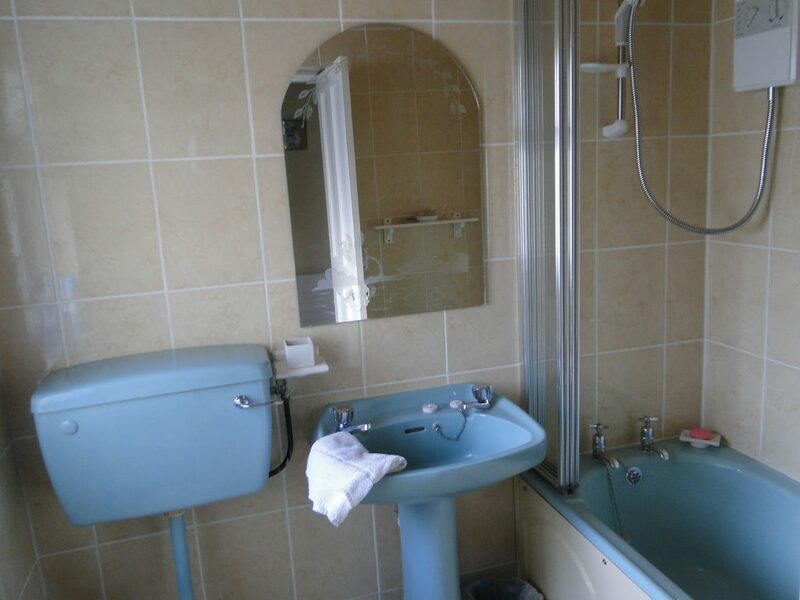 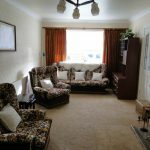 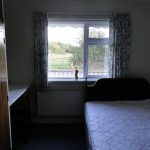 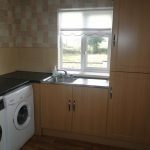 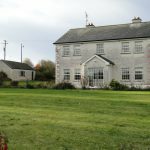 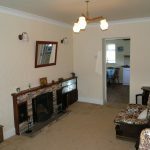 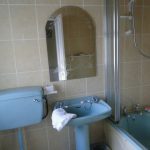 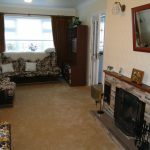 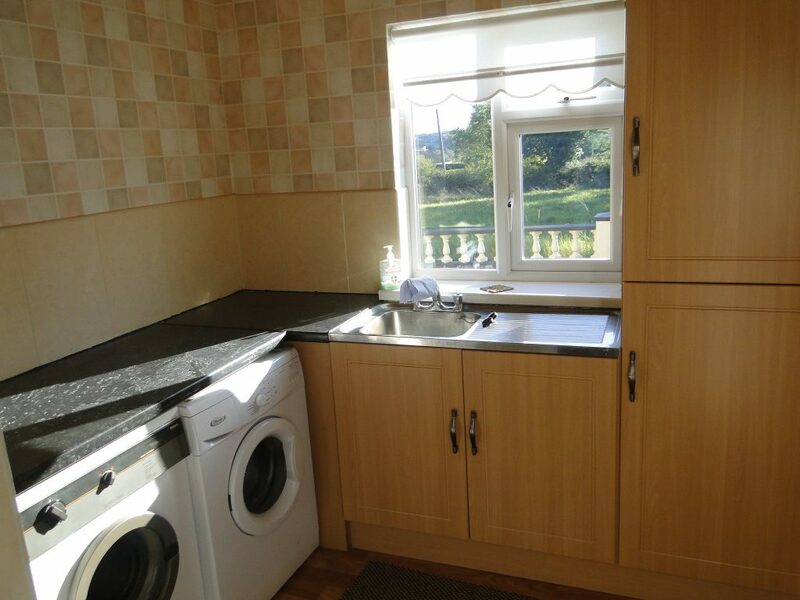 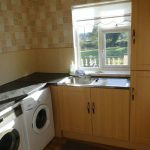 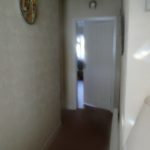 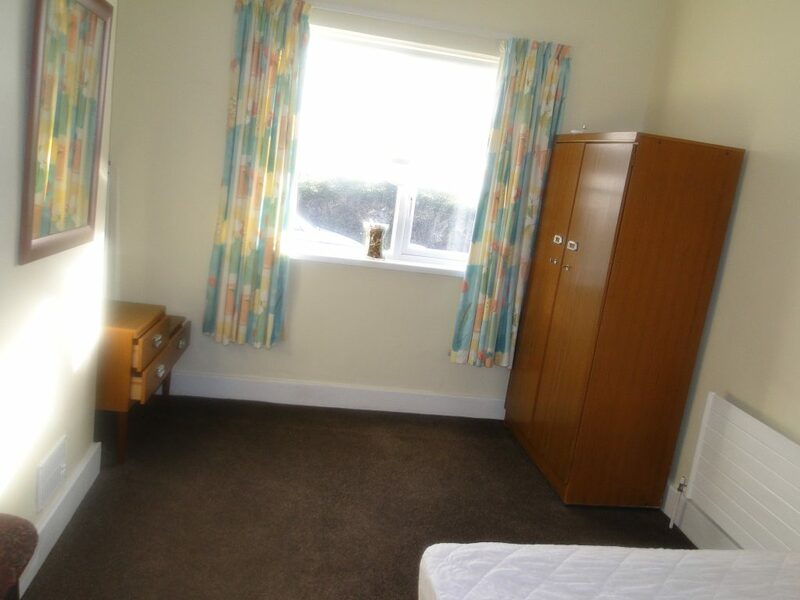 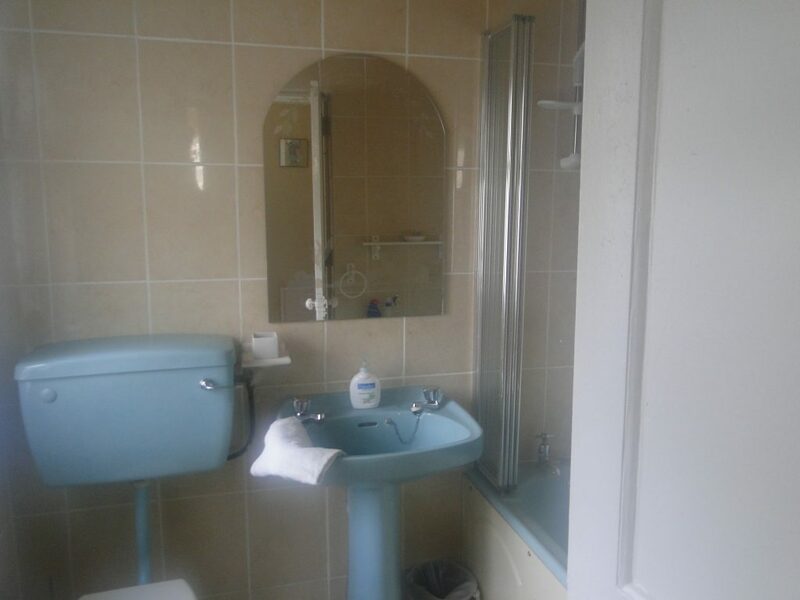 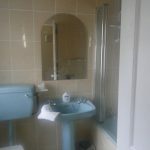 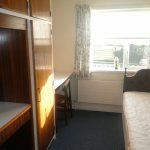 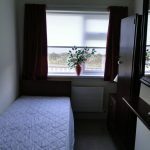 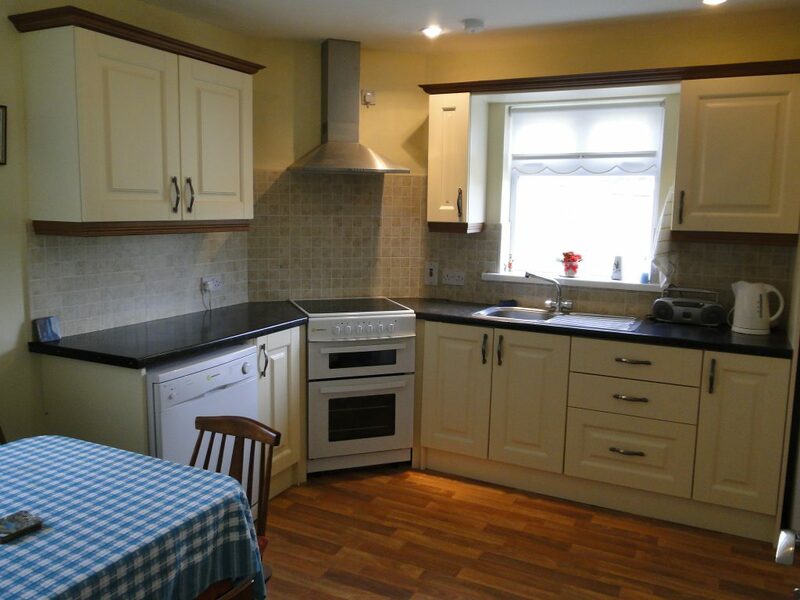 There is a dual heating system of both Oil and solid fuel.This property is in excellent condition.